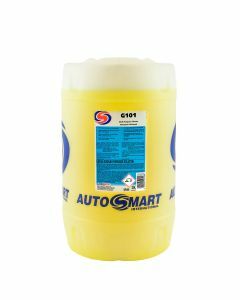 A highly effective TFR that will not dull polished aluminium parts or trim, including diesel tanks, chequer plate & wheels. Especially suited to delicate paintwork. 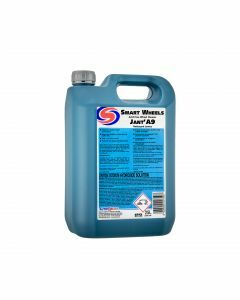 Also recommended for use on prestige, aftermarket or custom wheels and for specialist wheel finishes, such as polished “chrome look” and anodised surfaces. 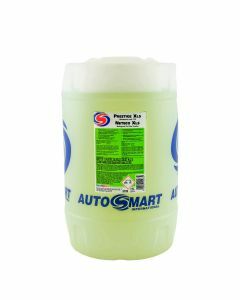 Heavy duty, acid free wheel cleaner. Foaming "Hi-cling" formulation with excellent deep cleaning performance removes stubborn brake dust and grime. 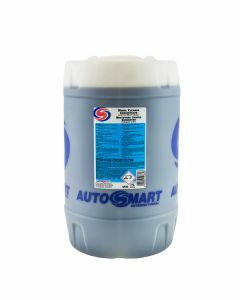 Powerful acid free formulation concentrated to give the best cost per wash.